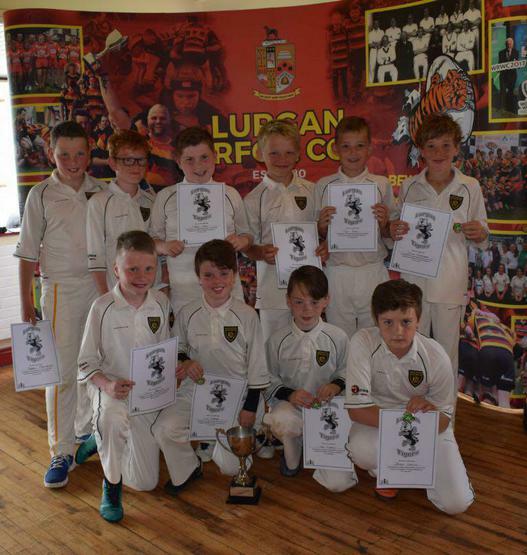 Congratulations to the cricket team who retained the Philip Wallace trophy at Pollock Park. They won their two games against St. Marys P.S. and Dickson P.S.